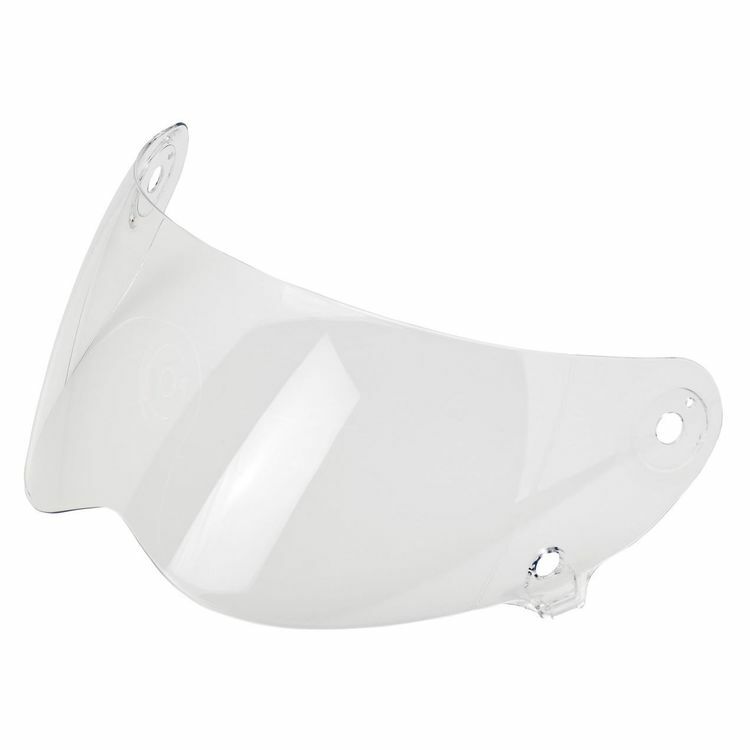 Lane Splitter anti-fog face shields features an optically precise injection-molded polycarbonate shield in solid or reflective finishes. Universally fits all Lane Splitter helmet sizes. One stainless steel snap secures the shield while in the down position. Note: Loctite helmet shield hardware when swapping out face shields.